$10.99 to $49.99 & FREE Shipping on orders over $59 $35. Our Kenya Kirinyaga Wet Processed beans are sourced from family owned farms, located in the fertile foothills of Mount Kenya, that are organized around the Karimikui Factory (wet mill) in Kirinyaga County, Kenya. Farmer plots are so small that measurements are based on the numbers of trees, not area of land. 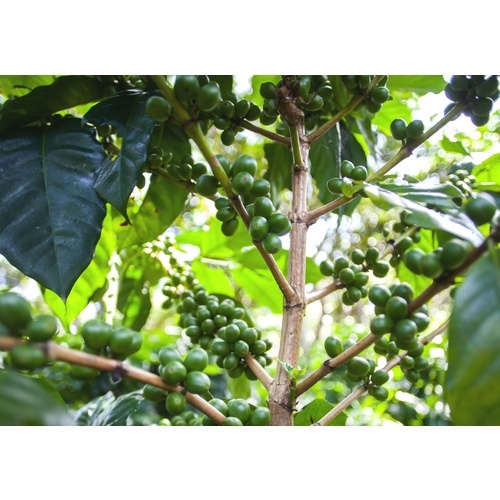 Farmers who process their coffee at the Karimikui Factory are members of the Rungeto Farmers Cooperative Society, which was established in 1953. Rungeto Farmers Cooperative Society operates three factories including the Karimikui factory, which has a great reputation for the quality and consistency in the processing of the coffee. 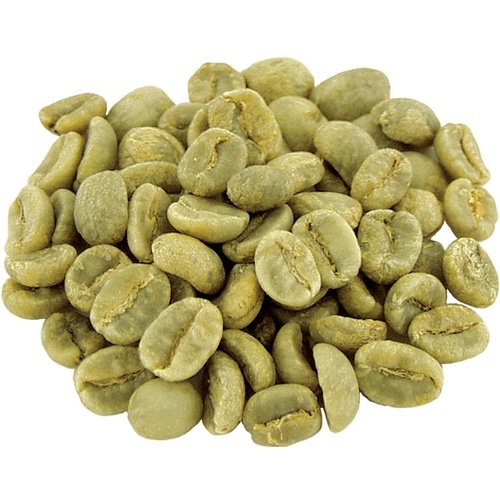 These beans are known to have notes of craisins, tamarind, red grapefruit and basil.